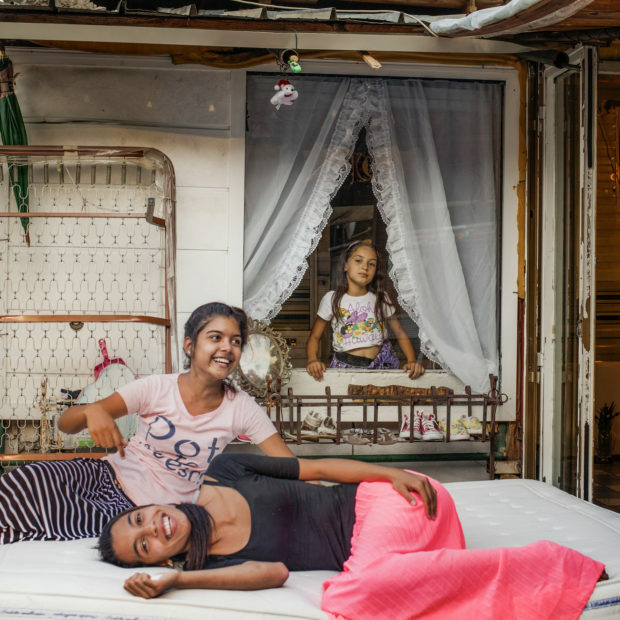 Since the Romani people left northwestern India some 1,500 years ago, they have been subject to discrimination and persecution so extreme that most people are unaware that the term used to describe them, “gypsy,” is an ethnic slur. Instead, the very people that have enslaved and oppressed the Romani for over a millennia have also appropriated this slur and recast it in glowing terms to describe free-spirited bohemian members of their own community. 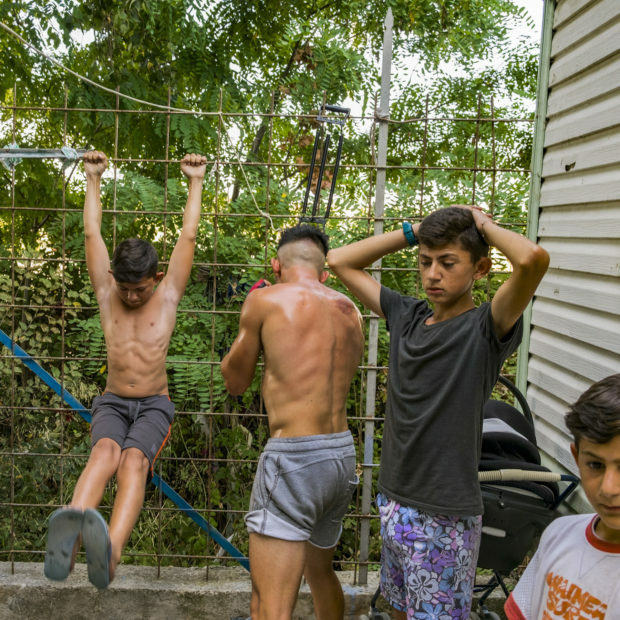 Intent on going beyond the stereotypes and bigotry that have kept the Romani maligned and marginalized, Italian photographer Marco Ponzianelli began traveling to nomad camps in his native Rome in 2016. 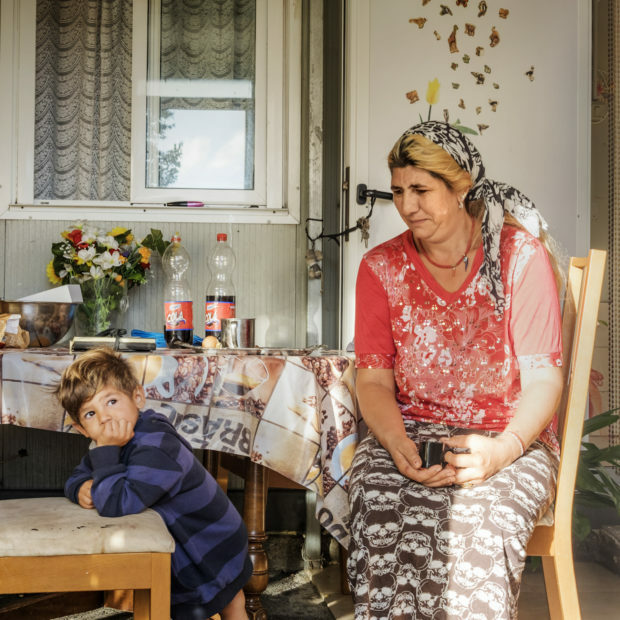 Over a period of two years, he got to know the Romani, as individuals and as a culture, an understanding he aims to portrait in the series Your Gypsy is a Person. Here, Ponzianelli shares his experiences gaining the trust of people who know better than to allow just any outsider into their world. Could you speak about the inspiration for this series? What were some of the challenges you encountered making these photographs? 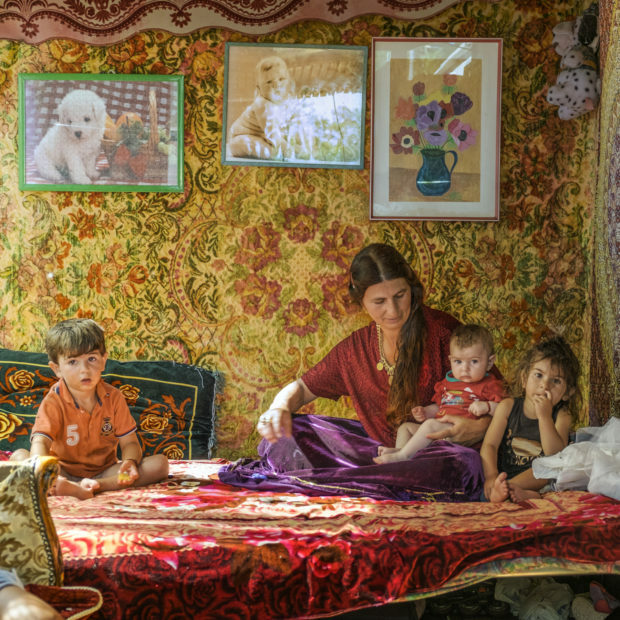 “The greatest challenge is to manage to access nomad camps, then to connect with the people living there in order to gradually come into their stories, their lives, and their intimacy. I must admit that it is quite difficult to gain their trust. You have to think fast and make the right move to obtain their ‘yes.’ I believe it was my empathy that allowed me to succeed. 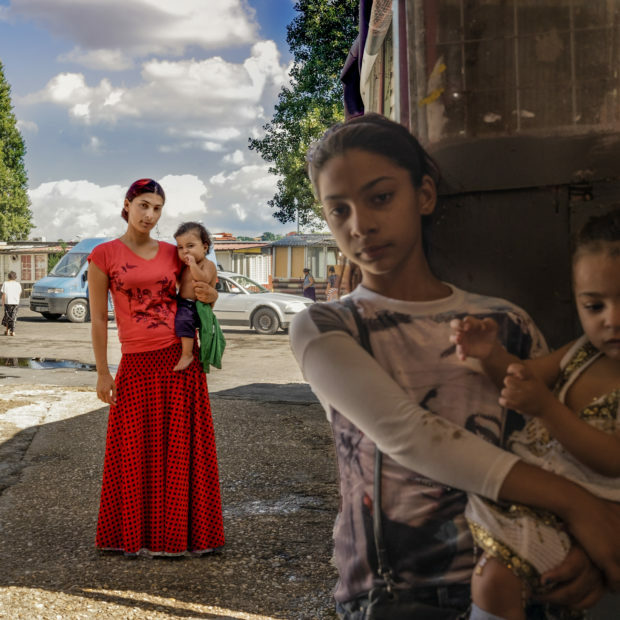 What did you discover about the Romani people after working on this project? 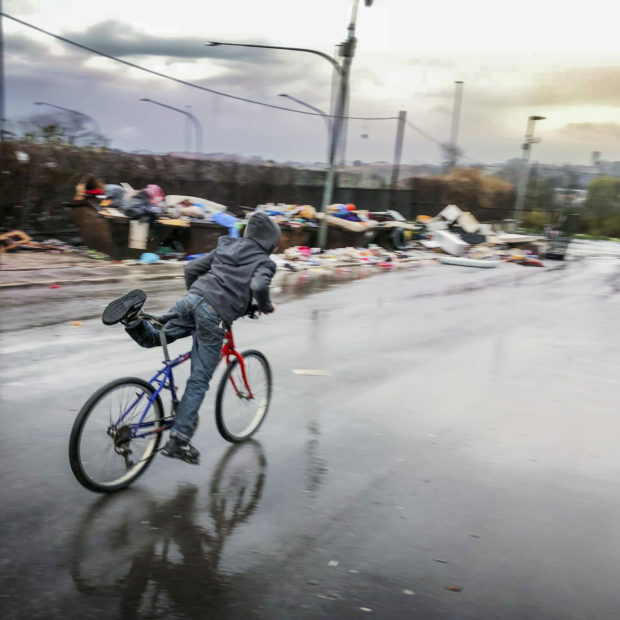 “I cannot speak about Romani people in general, only about the ones living in Rome because I know them very well. The geographical localization, the relationships and contacts we have, the social and the political conditions peculiar to the Roman territory, considerably influence their way of life. 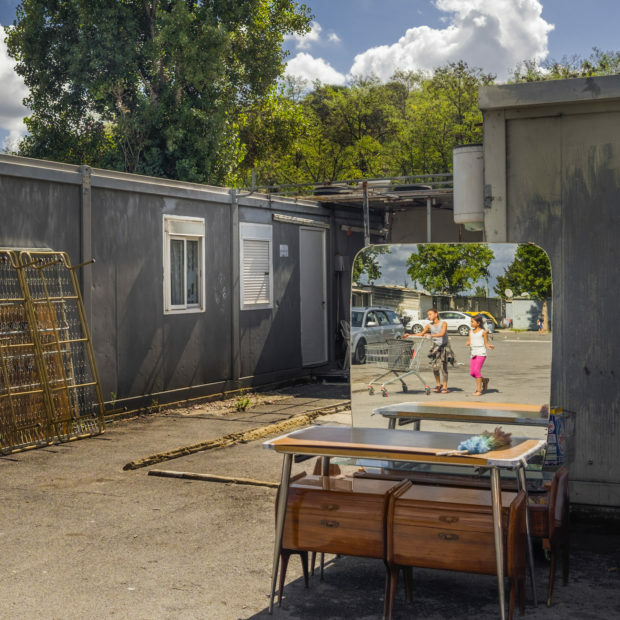 “Once you’ve spent a lot of time in a Roman Romani camp, you realize how surreal their life is. The dimension of time is completely different and the value of things, too. While I was in the camp, I found it hard to believe I was in Rome. It seemed to be in the farthest corners of the world, one you have never been in your entire life. 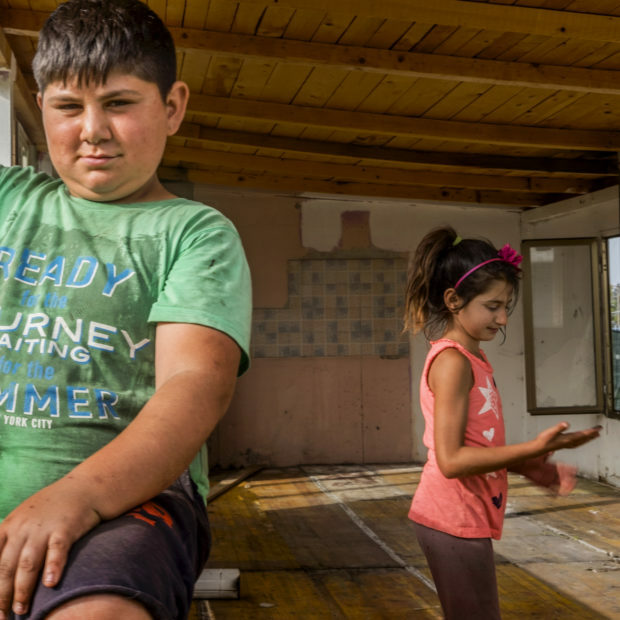 What are some of the political issues affecting the Romani people today? 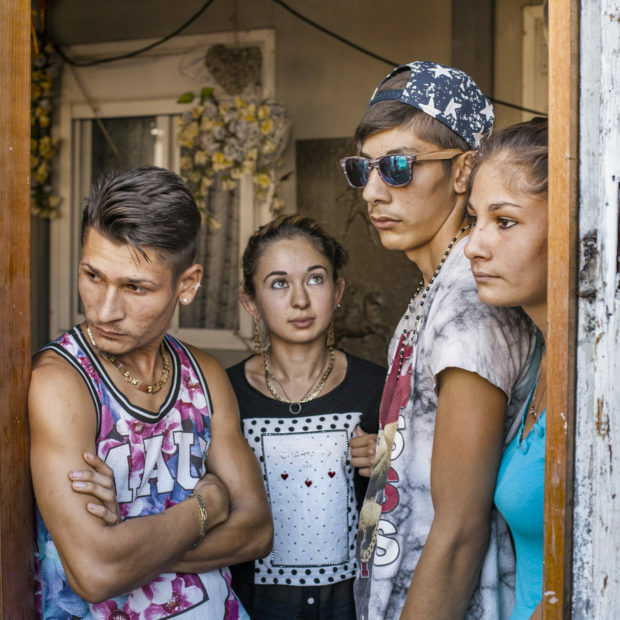 What do you think are the greatest misconceptions about the Roma people among the general public?